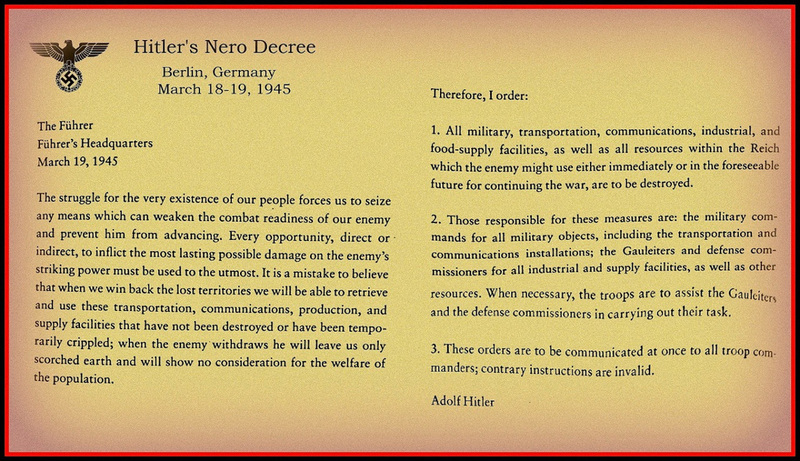 Let's take a close look at these military documents - one written by General Eisenhower the other two written by Adolf Hitler - to see how these two men (representing two organizations) VALUE art. Using our knowledge of the Monuments Men and our new understanding of the value of art to think more deeply about the events of the world today. 1. Carefully READ the article below, "How Isis Is Destroying Ancient Art in Iraq and Syria"
3. IDENTIFY (through highlight) no less than THREE significant differences to the events depicted in The Monuments Men and/or to the information presented in Eisenhower's memo/Hitler's decree. EXPLAIN (through annotations) those significant differences. 4. COMPOSE a tweet (140 characters or less) that works to convince the public of the importance of this event; in other words, persuade them to care!